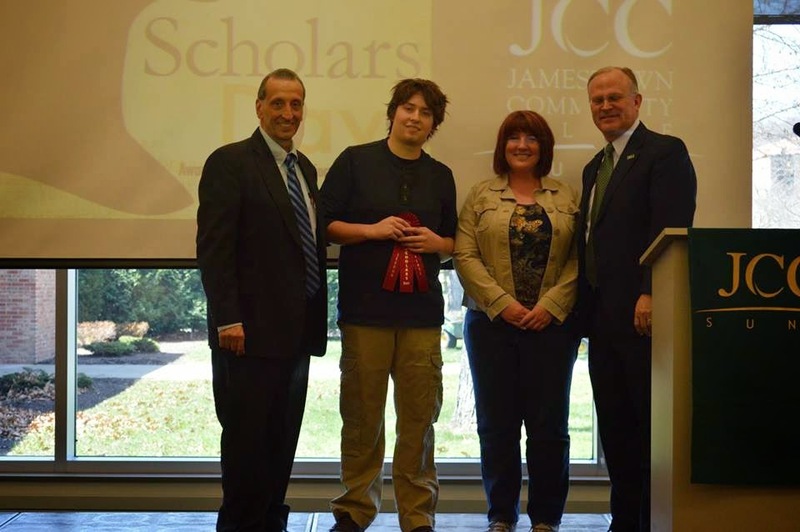 2014 JCC/AVP Field School student Jay recently presented his research with us at the 2015 Scholars Day at SUNY JCC, and received an award for his efforts. 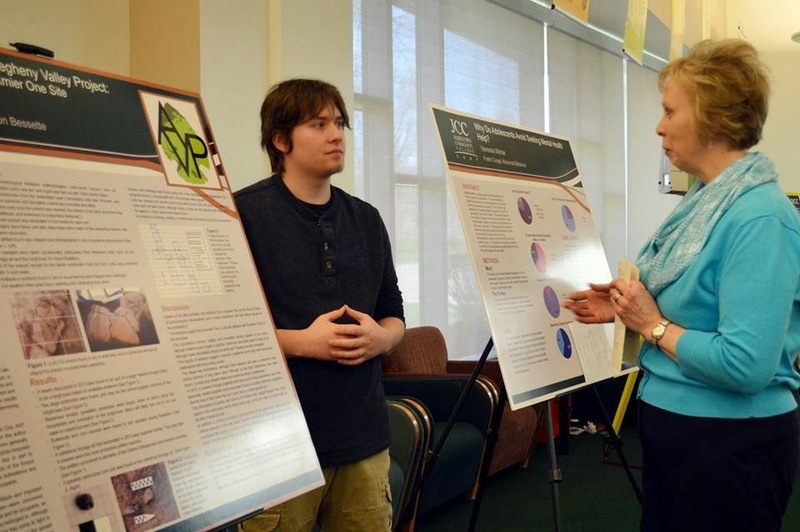 He was awarded second place for his poster presentation. Congrats to Jay! Photos courtesy SUNY JCC Facebook Page. The following is a general activities calendar for Field Season 2015, and is subject to change due to weather or other circumstances. - Every Thursday is a designated lab day for field schools. Rain days will be held in the lab, in which case some Thursdays may become field days. Jamestown Community College has found it necessary to increase their discount tuition rate by around 5%. While this is still a wonderful deal, it is unfortunate that it was applied during an active enrollment period. The tuition was advertised on their website (and ours) at $354 for in-state and $708 for out-of-state. Those figures are now $372 for in-state and $744 for out-of-state. An AVP donor has agreed to reimburse all field school students the cost of the increased fees ($18 for in-state and $32 for out-of-state students). We regret any inconvenience this change may have caused. We hope to see many students and volunteers this year!